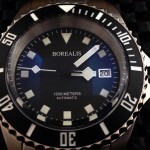 When you’re looking for the most accurate and reliable watches on the market, you may be looking to purchase a watch from Borealis. These watches offer you everything you need in order to live your life to the fullest and have a watch that will back you up at every turn. 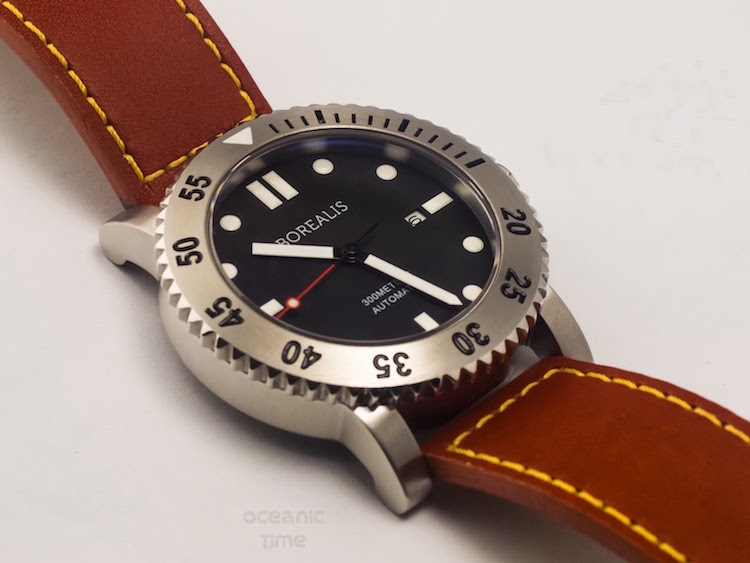 All of the watches made by Borealis include some of the finest components from manufacturers in Asia using only the highest grade products to process the manufacturing of these watches. 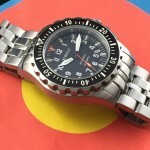 It is why all of the watches available from Borealis carry a 1 year limited warranty with them. 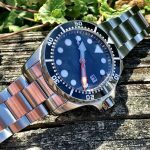 All Borealis watches are made with cases that consist of either CuSn8 bronze, titanium, or 316L surgical grade stainless steel. The idea is to create a watch that is not only beautiful to look at, but will last you as long as you want for it to last. 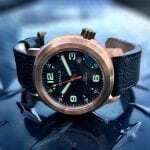 With rugged and enduring components available to make these watches, you’re assured you’re going to have a watch that can take it whenever you’re doing more than just heading to work or hanging around the house. These watches are designed for people who live life to its fullest and are looking for a watch that can go everywhere they way to go. 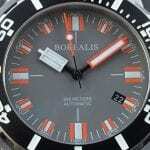 The dials are designed to be easy to read and the internal mechanisms are designed to have reliable movements. 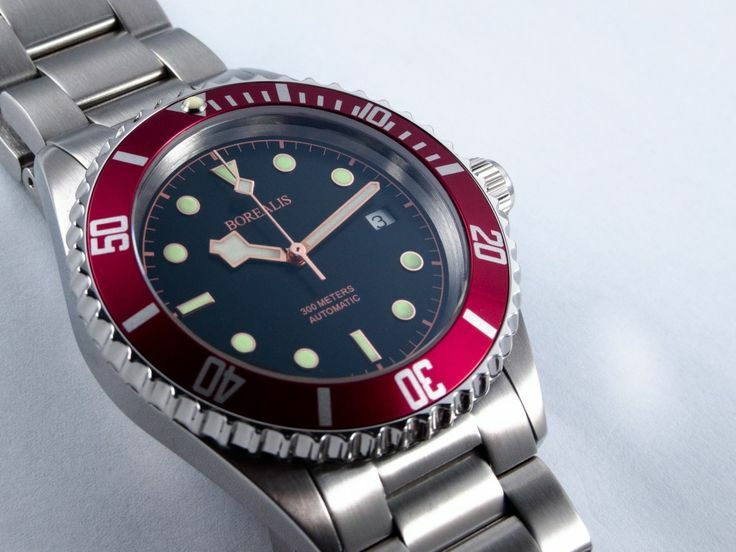 Tools and materials used in producing Borealis watches are high quality to assure the final product will be just as high of quality. 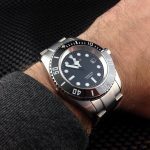 By creating watches utilizing these precision standards, it is possible for you to purchase a quality watch that will not break the bank in the process. It will make you feel smart for purchasing one of these beautiful timepieces in which quality was not skimped on. 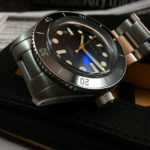 All Borealis watches are tested for a cycle lasting no less than 48 hours to assure it is working in accordance with the company standards for excellence. This way, you can feel confident that every time you look at your watch that you will have the right time and you will enjoy what you see.